Winding roads, crisp, autumn leaves, and a cool breeze beneath the warm sun; this is Missouri in the fall. While many may head out east to see beautiful fall foliage, you don’t have to leave the Midwest to experience some spectacular fall colors. 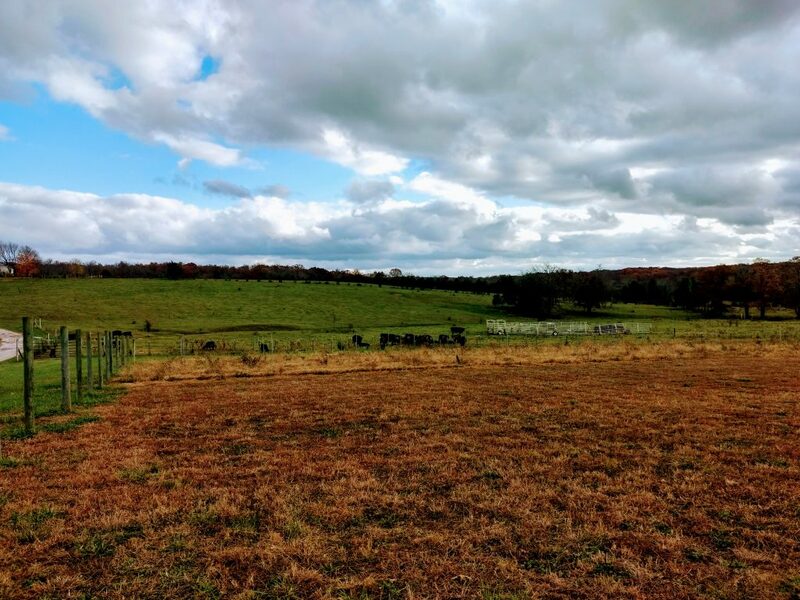 One of our producers recently took a trip to central-eastern Missouri, about an hour southwest of Saint Louis, for a beautifully rustic fall vacation. 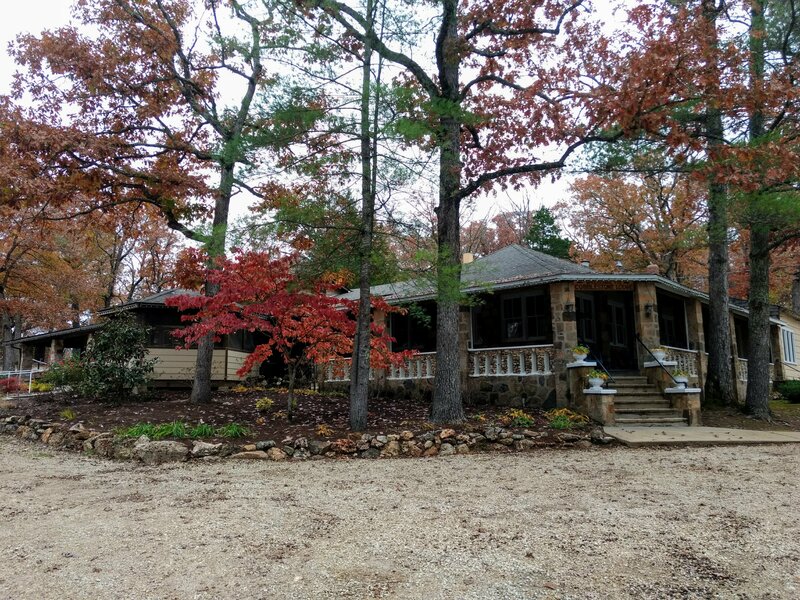 This area, situated on the northeast edge of the stunning Ozarks, has much to offer. From leaf peeping and hikes through the national and state parks, to a true country lodge experience and even exploring the local antique shops, we’re going to show you how to have a wonderful Missouri vacation. 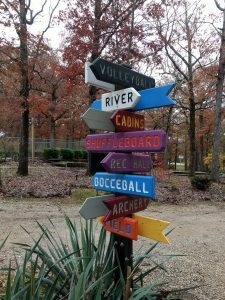 Just a seven hour drive from Chicago, nestled in the Mark Twain National Forest on the outskirts of Steelville, you’ll find a beautiful hidden gem called Cobblestone Lodge. This American Plan resort has all the fun and rustic charm of something out of Dirty Dancing. Cobblestone Lodge is a family-owned and operated all-inclusive resort. And when we say all-inclusive, we mean all-inclusive. 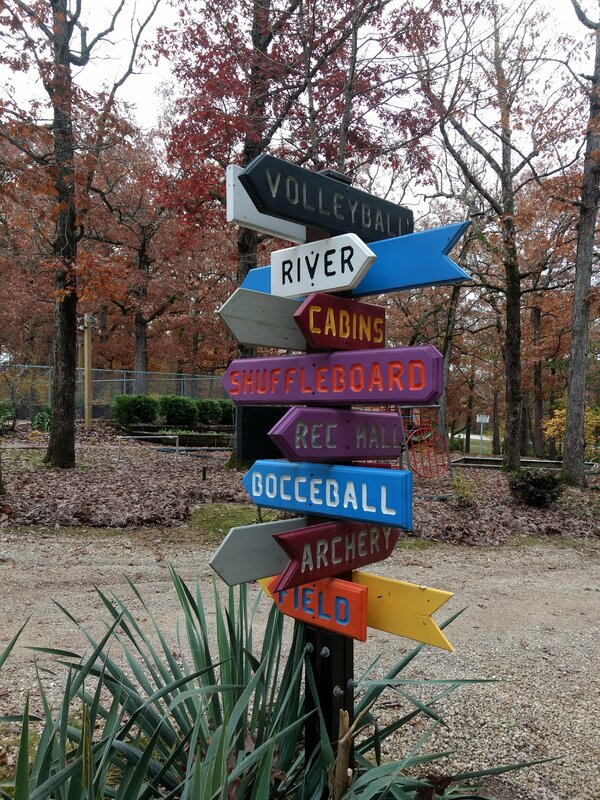 Costs start as low as $69 per person, per night, and include an individual cottage, three daily all-you-can-eat meals, river float trips, planned entertainment, shuttle services to concerts at the Wildwood Springs Lodge, and even access to all of the lodge’s facilities, like their pool, tennis court, and playground. Did we mention kids are half price? It’s a family getaway you truly can’t beat. 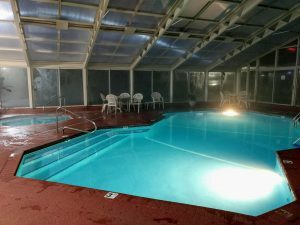 Since our stay took place in the fall, we didn’t have quite as many amenities available to us, (such as the pool or tennis courts), but we still enjoyed many of the other activities the Cobblestone Lodge had to offer. 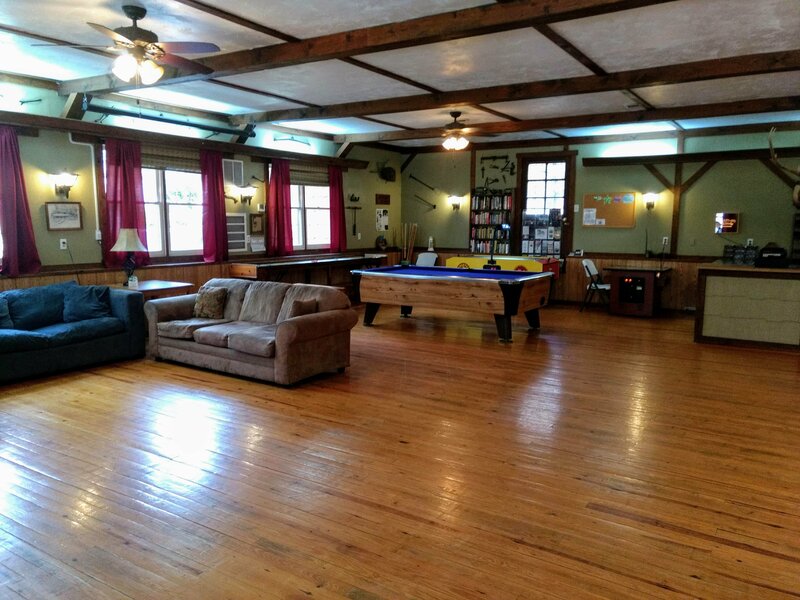 On our first night after checking into our cabin, we explored the main lodge, which is complete with a pool table, air hockey, a variety of board games and even a snack stand where, during the summer, you can purchase ice cream bars, corn dogs, and other delicious goodies. With no TV in the cabin rooms, we decided to enjoy a bit of reading. 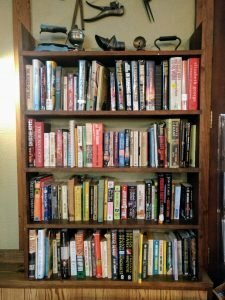 To our surprise, the main rec hall offered multiple shelves of interesting and popular books read. 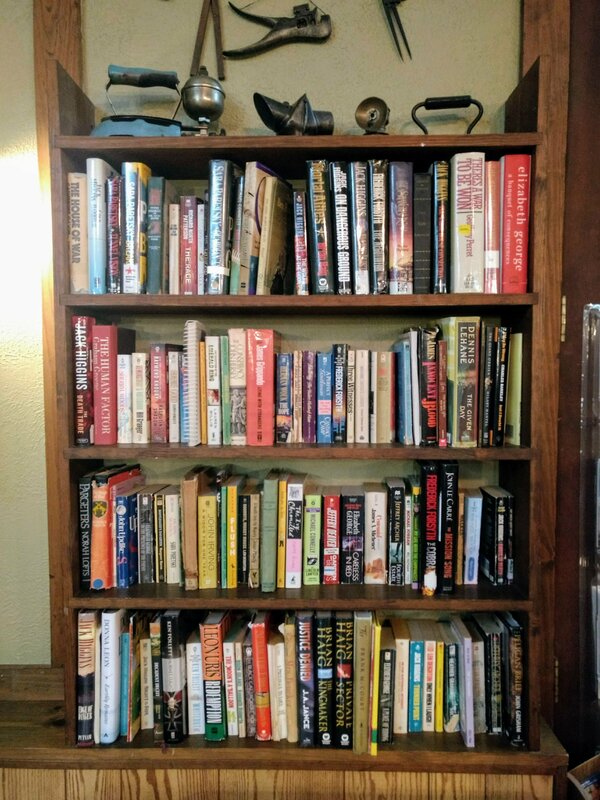 We were welcome to borrow a few and bring them back to our room to read, barring, of course, that we took good care of them and returned them when we were done. With our books in hand, we cozied up in our cabin. Nearly all the cabins offer screened-in porches, perfect for enjoying the evening air or watching the sunrise while sipping your coffee. Although some of the cabins are shared, each side is still private, and the cabins themselves are a good distance from one another, offering guests privacy and reclusion. 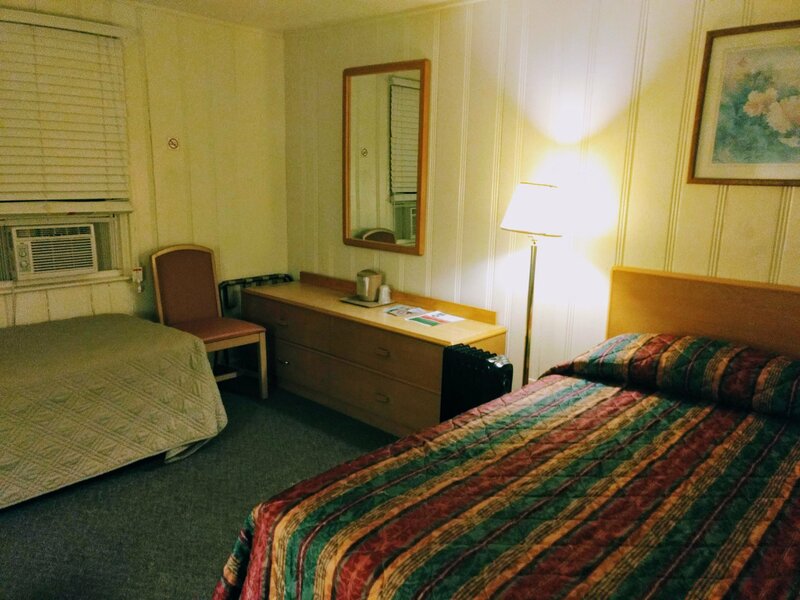 We had a single room, which included two beds, an air conditioner and a space heater. Don’t let the small, old-school space heater fool you! It warms up the cabin perfectly, and by morning you’ll be so toasty you won’t want to get out of bed. The cabin’s private bathroom and shower with hot running water also includes soap and two towels. Just be sure to bring your own shampoo and conditioner! The next morning we were woken up a few minutes before 8 am by a friendly cowbell wake-up call. Once we dressed, we headed over to the dining hall for breakfast, which is served from 8 – 9 am daily. The dining hall in itself is historic. 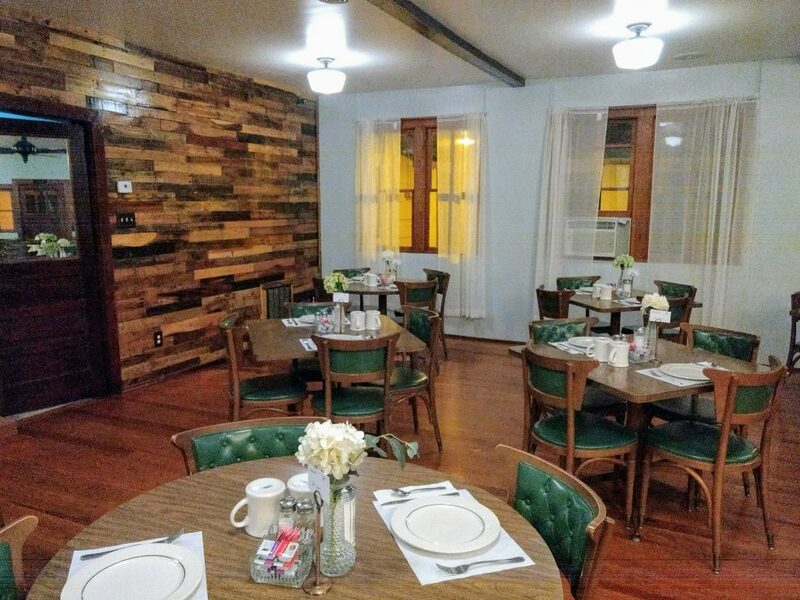 The walls, floors, and even the decor hold their roots in the original lodge as it was built decades ago. 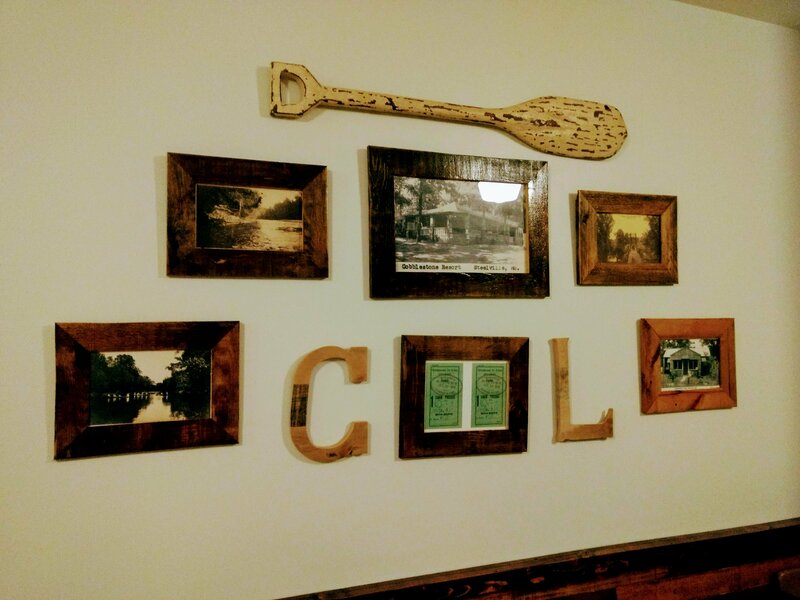 The homey and eclectic style of Cobblestone Lodge’s decor gives guests a feeling of returning back to their favorite childhood camp. 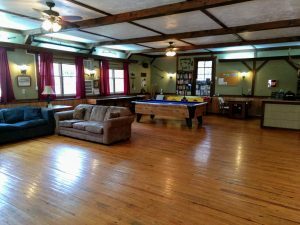 In fact, many of the guests return to Cobblestone Lodge year after year, longing for that sense of community and family that the lodge’s owners have done such a superb job creating and maintaining. 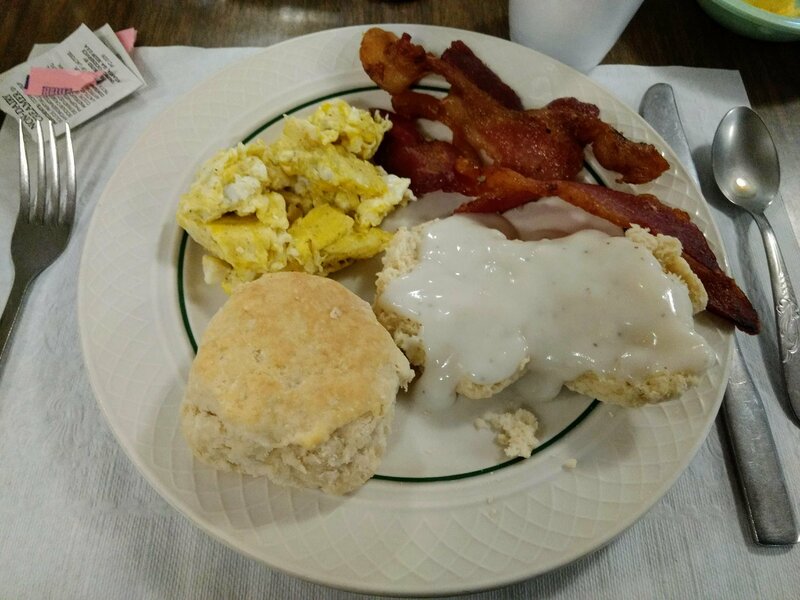 On our first day, we enjoyed hot coffee, scrambled eggs, and biscuits with jam and homemade sausage gravy. For breakfast the second day, we indulged in delicious pancakes with butter, real maple syrup and sausage patties. The breakfasts alone were enough to hold us until dinner! 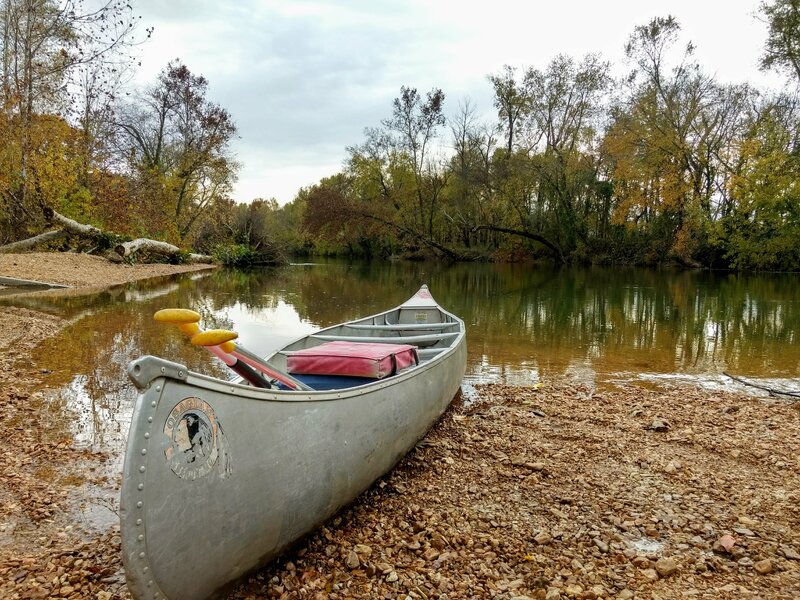 We rounded out our stay at Cobblestone Lodge with a canoe float trip down the Meramec River, compliments of the Lodge. The owner drove us and the canoe down to the river, ensured we got in safely, and let us know where he’d pick us up once the hour and a half canoe trip was over. Soon, we were off! 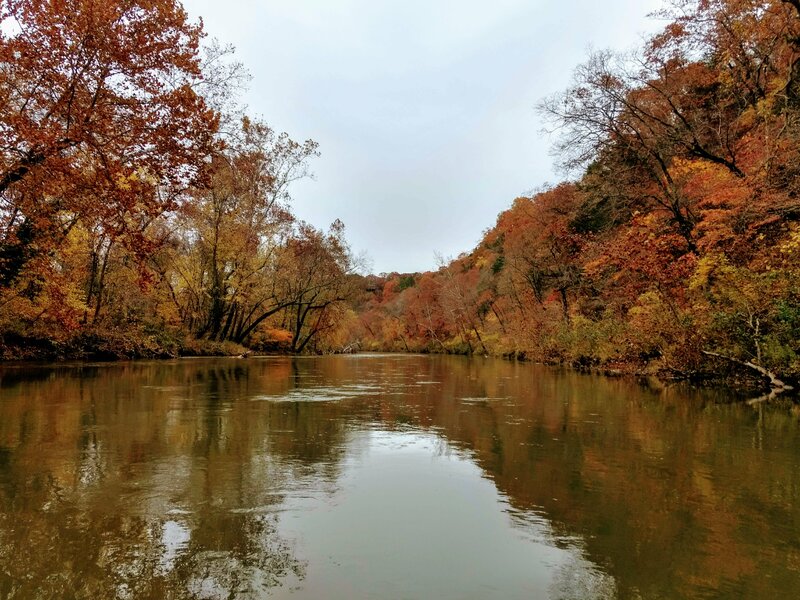 With the gentle current helping us along, we paddled lightly and enjoyed the relaxing float trip, taking pictures and admiring the gorgeous fall foliage along the way. 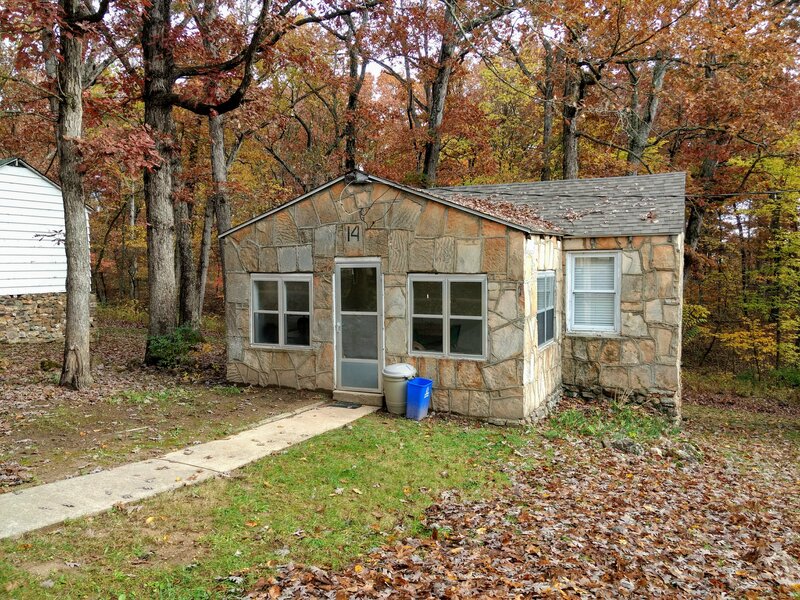 Although we didn’t want to leave Cobblestone Lodge, we bid the owner farewell and headed over to Sullivan, Missouri, about thirty minutes northeast of Steelville. 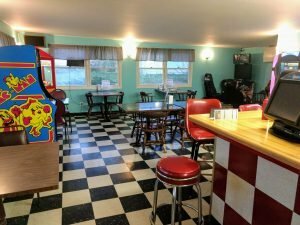 We took this opportunity to drive to Sullivan via historic Route 66, where we enjoyed several stops along the way at antique shops and the Circle Inn diner, where we treated ourselves to some ice cream while taking in the nostalgic decor and vintage arcade games. 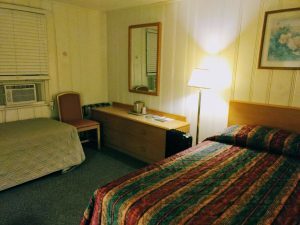 When we arrived in Sullivan, we checked into the Baymont Inn & Suites Sullivan. The Baymont is located on the north side of I-44, near several of the town’s restaurants, stores and antique shops. 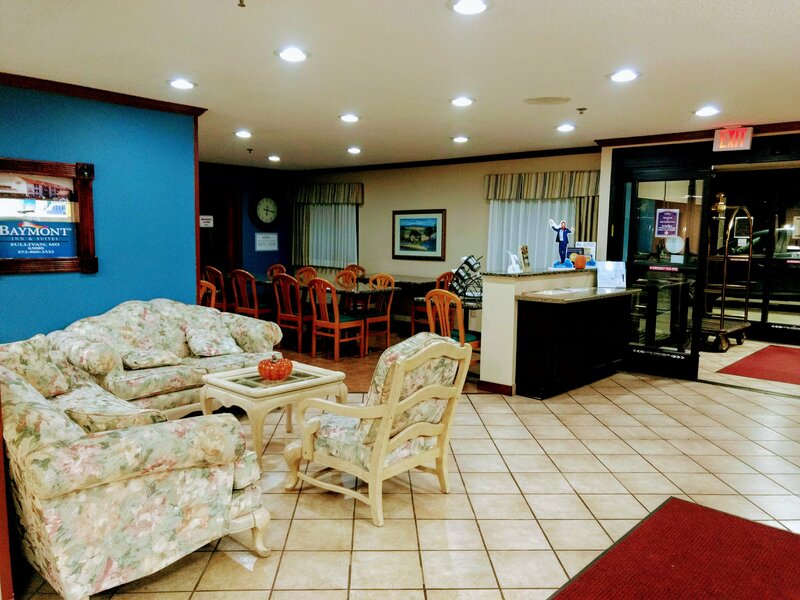 Within a short drive of the Baymont, you’ll find a variety of chain restaurants, such as Applebees, Denny’s, McDonald’s, Cracker Barrel, and a charming local Mexican restaurant we ate dinner at called El Nopal. Our room at the Baymont was spacious and clean, complete with a coffee maker, high definition TV, and pull-out sleeper sofa. The beds were especially comfortable and made for a great night’s sleep after our busy day. The hotel also offers free wifi and continental breakfast. The staff is warm and inviting, and your four-legged friends are also welcome! One of our favorite things about the Baymont Inn & Suites was their large, heated pool and jacuzzi. The window-covered pool room, which imitates a greenhouse-style, makes the area feel open and spacious. Towels are offered in the pool area as well, so no need to bring them from your room. If you prefer to workout on a treadmill or elliptical instead of a swim in the pool, the hotel also has a fitness center. The Baymont is also located near some of the area’s most beautiful parks, including Meramec State Park and Meramec Caverns. 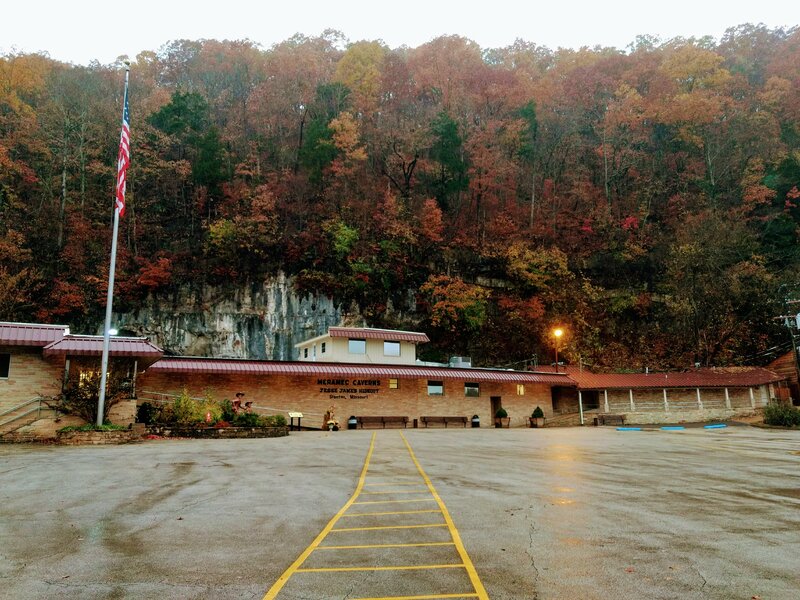 Open everyday except Thanksgiving and Christmas, the Meramec Caverns tour is a great way to spend an afternoon. The hour and twenty minute tour departs every 20-30 minutes daily, and includes a walking tour of these spectacular caves, and even a one-of-a-kind light show. After your tour, browse the gift shop or treat yourself to a scoop of Blue Bunny ice cream at their snack shop. 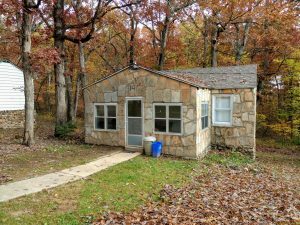 After exploring the Meramec Caverns, we decided to take a hike in nearby Meramec State Park. With the sun in the sky and the leaves falling off the trees, we had a wonderful time walking through the trails and taking in the fresh autumn air. 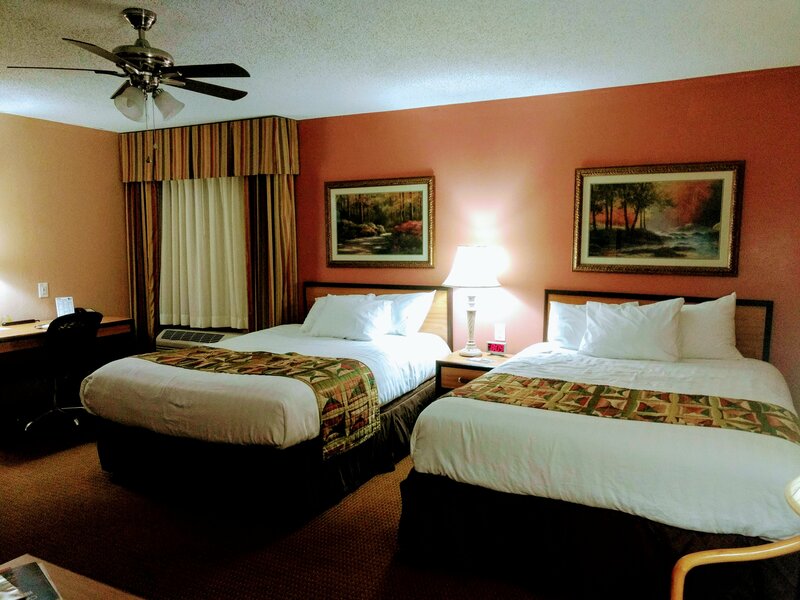 Whether you decide to spend a long weekend in Sullivan or you’re just looking for someplace fun to stay while passing through, stay at the Baymont Inn & Suites and explore Meramec Caverns. We can assure you you won’t be disappointed! During the summer months, Cobblestone Lodge includes breakfast, lunch and dinner for guests every day, consisting of meals like chicken tenders, BBQ, spaghetti, among many other dishes. If you have any dietary restrictions, you can bring your own food and their dining staff will gladly prepare it for you. If you’re coming from Chicago, be sure to stop at the Saint Louis Zoo, which offers free admission and many incredible animal exhibits. The penguins were one of our absolute favorites! 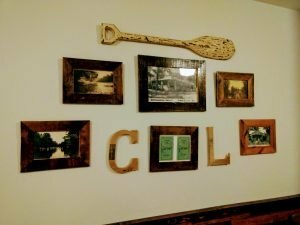 Visiting Saint Louis? Consider a day or overnight trip to Sullivan, where you can stay at the Baymont Inn & Suites Sullivan and explore the Meramec Caverns.